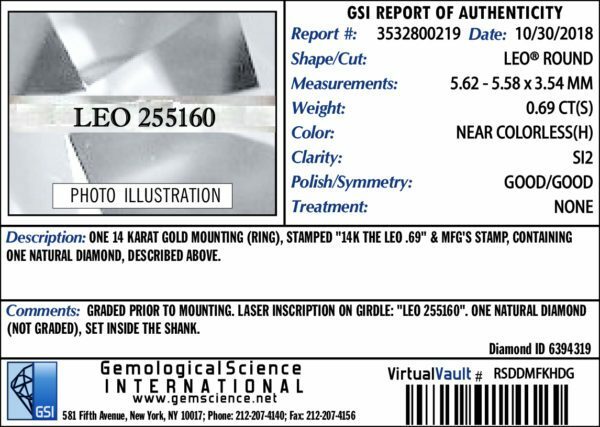 GSI offers vast array of grading reports, each catering to its particular client needs. 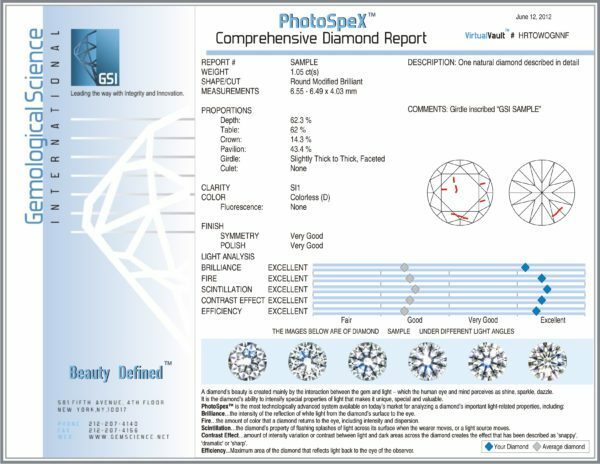 Reports are printed with differing formats, details, and prices and include educational material to help consumers understand the information. 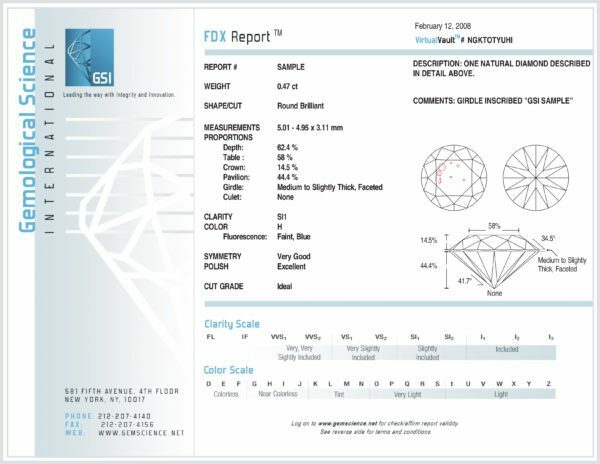 All GSI’s gemological reports are backed by a commitment to the highest ethical standards. 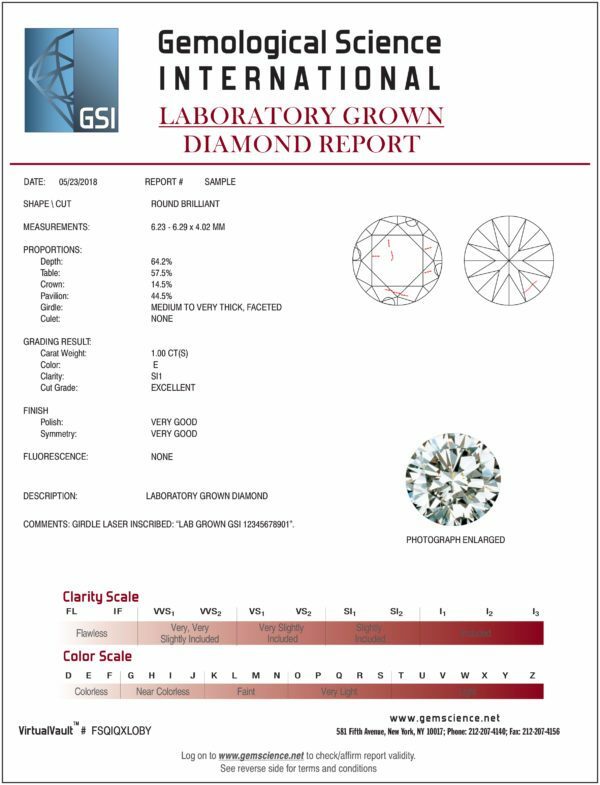 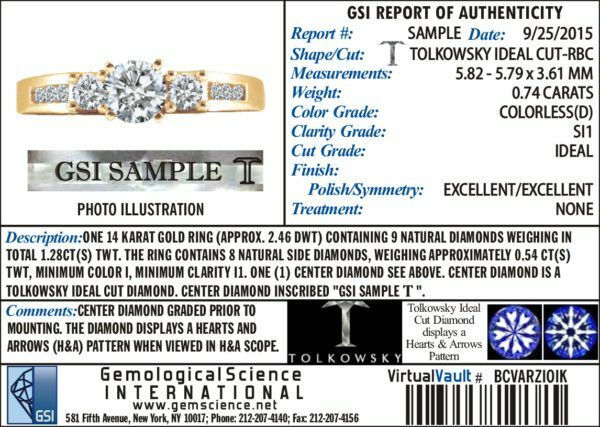 GSI Issues grading reports both for natural as well as lab grown diamonds. 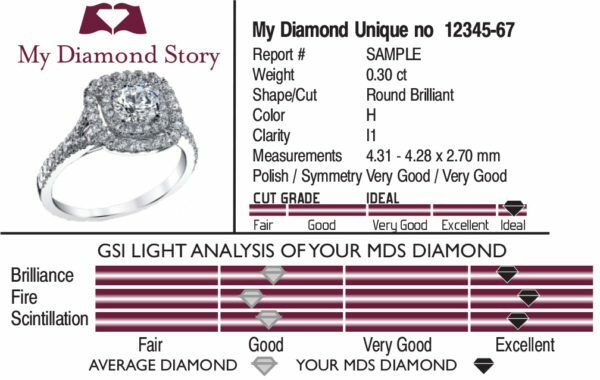 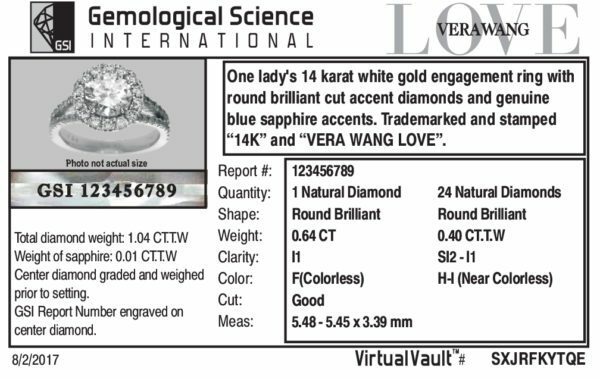 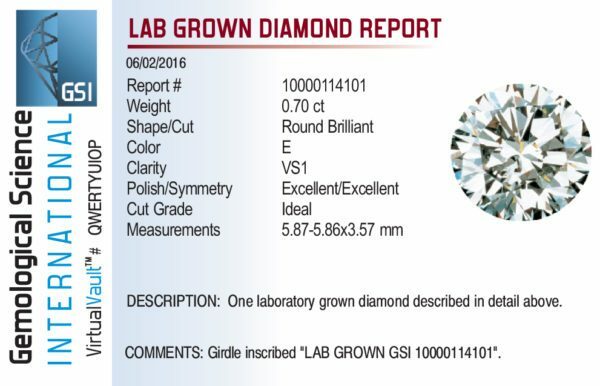 Lab grown diamond’s reports, while clearly identifiable, use the same grading terminology as natural diamond reports.